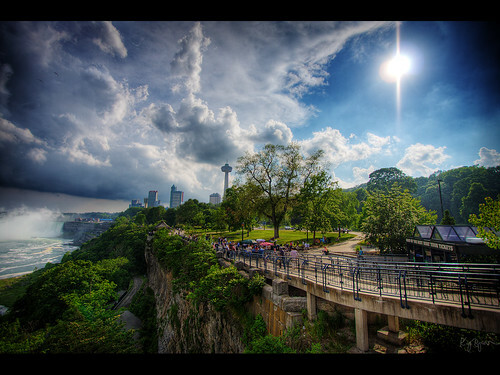 Next weekend I'm going away for the night with some of my friends to Niagara Falls. I'm SO excited. We're going to have a blaaaaaaaaast. I really can't wait for it. We've been talking about doing something like this for a while, so I'm excited that we're actually going through with it & doing it! Haha. 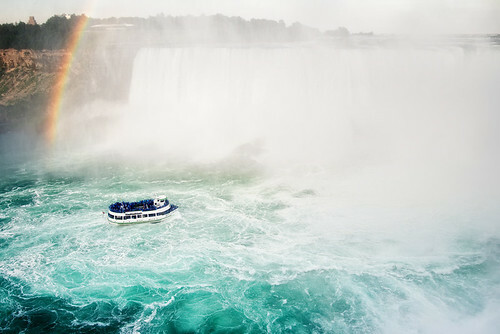 Have any of you guys been to Niagara Falls before? It's only an hour away from where I live, but it's going to be fun to get away and just have a girls weekend! I'll be sure to take tons of photos for you guys! Is there anywhere that you like to go to get away for the weekend? Is there anything coming up soon that you're looking forward to? PS. Don't forget to enter the giveaway if you haven't yet!! I hope you watch Niagara in preparation for this!! that is one nasty beard! 17.5 ft long...sick! i dont like beards period! but those images are gorgeous - have so much fun when you go!! How exciting! You'd better have extra fun for me! And Niagara... how fun! I've never been, but would love to go! niagara falls is soo pretty!! i have been there a long time ago with family! can't wait to see your pics holly! you're going to have so much fun!!!! I went there in august and got some wonderful pictures and made some great memories! What fun!!!!! I have never been but I am sure it is a breathtaking sight!!! Make sure to take lots of photos to share darling!!! P.S. ew!!!! Nasty fact about that beard!!! Where do you come up with these random facts?!?! Have a lovely day friend!! P.S.S. I haven't forgotten about the email, I just haven't gotten around to answering, but don't worry! I could never forget about you!!!!! deng. that will be so fun! yayyy, i can't wait to see your pictures! how fun. :) i haven't been since i was a little kid. i bet you're gonna have a lot of fun!